How To Bet On Politics. In contrast to betting on football or horse racing, betting on politics is fundamentally a long term game. 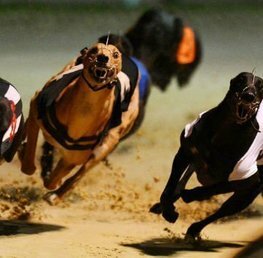 It’s a highly strategic affair which suits the kind of punter who prefers to analyse a number of key events and scenarios before making a decision. The game of chess is probably the nearest equivalent which is of course a true reflection of the cut throat world of politics. However, the key advantage to political wagers is the choice of markets. This is especially true in the UK when considering that there are over 650 constituencies: during a General Election it’s like having 650 horse races in one night! Knowledge is of course key. Betting on politics involves regular engagement with in depth newspapers, TV and radio shows in order to keep abreast of political developments. Demonstrating confidence with analysing statistics is also a plus as most electoral betting odds are based on previous polls and voting behaviour. Knowledge is developed through reading and keeping up with current affairs and these are some publications and broadcasts that the politics betting punter should arm themselves with. 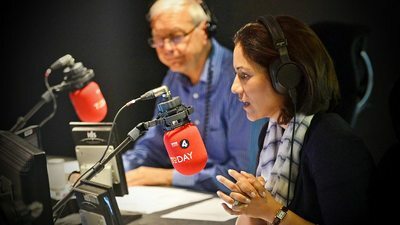 This flagship BBC radio news and current affairs magazine show is by far the best produced, the best researched, the best presented and more crucially the most comprehensive radio show covering politics in the UK and elsewhere. Politicians are consistently invited on the show to discuss various aspects of current political issues and often grilled ruthlessly by the presenters to obtain answers to potentially tricky questions. These intensive interviews often reveal an enormous amount of information regarding party policy and where politicians stand on key issues. The BBC political editor, Laura Kuenssberg, is a regular contributor to the program and always gives useful and insightful reflections and more importantly, predictions on how things in Westminster will play out. There are numerous political websites offering daily analyses and blogs covering events in the House Of Commons and in Parliament in general. Two that stand out are Huff Post UK and Coffee House-The Spectator, however, a top 10 list of sites can be found here. Tabloids can generally be avoided as their interest in the lives of politicians has generally waned down the years in favour of the more lucrative stories of TV, movie and pop music celebrities. Therefore a good spreadsheet newspaper is imperative. The Daily Telegraph has always been a dedicated supporter of the Conservative Party and this is a good source for information regarding developments within that sphere. The Guardian, The Independent and The Times offer on the whole a more centrist approach although The Guardian is often regarded as more left leaning. However, any of these newspapers would give an invaluable and reliable feed on developments in Westminster. 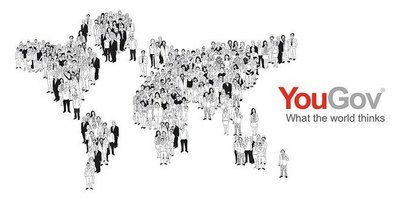 Yougov is a handy online based market research and data analyst tool which gives plenty of data and polls measuring the attitudes towards political figures, events and general voting behaviour. Another informative site is whatukthinks.org which gives a vast array of polling data regarding the EU referendum and includes up to date data on the desire for another EU referendum. Also includes analytical blogs and other political articles. The United Kingdom works under the “first past the post” system which essentially means that the first party to win approximately 323 seats (varies due to boundary changes) wins the election and therefore forms a government. 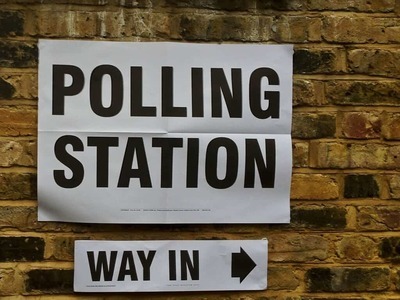 The system has had its detractors over the years with some believing that a form of proportional representation would be a fairer assessment of the electorate’s decisions, however, the system looks here to stay in its present form. This form of betting entails selecting the winner of any given local constituency to be the next member of parliament for that area. There are usually anything from 2 to 10 candidates with the highest number of candidates always to be found in the Prime Minister’s constituency as this is a sure way of gaining media attention. However, this is normally a two horse race between Labour and Conservative although in recent elections, three way tussles between Labour, Conservative, Liberal Democrat or UKIP have become more common. 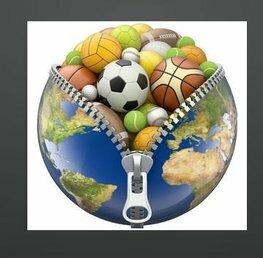 Single bets are usually only permitted on these transactions although it’s worth hunting around for those firms who accept accumulators as this is far more lucrative. This is probably the most popular form of bet during a General Election. 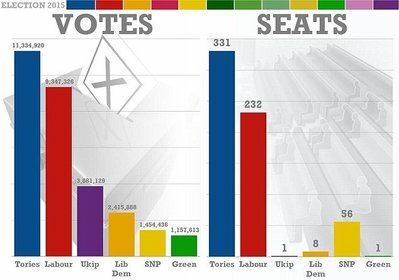 The overall winner is the party which reaches the figure of 323 (this figure varies) to gain an overall majority. This has mainly been a two horse scenario over the decades but a third factor has also been successful in the shape of a hung parliament whereby no party gains an overall majority. Despite Teresa May being a hot favourite in the 2017 election, the Conservatives underestimated the appeal of Jeremy Corbyn amongst young voters and consequently the Conservatives failed to gain an overall majority resulting in a hung parliament. Therefore, the key advice would be this. Avoid betting on a General Election early. Elections are nearly always decided by the election campaigns so taking a close analysis of opinion polls during the campaign is wise. The best time to place a bet for overall winner is immediately after the exit poll result is announced. 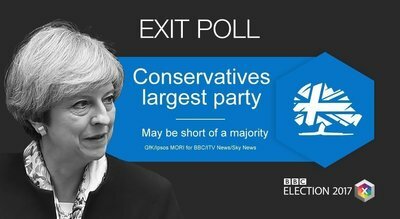 This is a poll carried out by the BBC and ITN which surveys voters as they leave the polling stations after having voted. 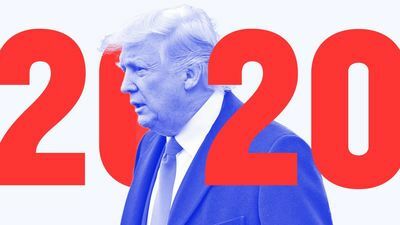 It is regarded as the most accurate opinion poll available and has reflected the correct result many times down the years with some exceptions, most noticeably in 1992 and 2010 when the polls infamously failed to predict Conservative majorities. However, this is a good rule to stick to although the bet must be placed as soon as the poll is announced as all the betting firms are waiting to see the result and will reduce the odds drastically for the predicted winner. Hence, your job is to get in there quick before the prices come in. This is a volatile market due to the contentious nature of the current situation and there are a number of options available. The main market is focused on whether there will be a repeat EU referendum. Bet Victor are offering best odds at the moment for no referendum with 8/15 and Coral are offering 13/8 for another EU referendum. 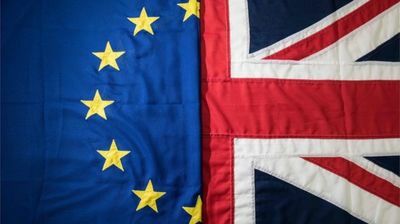 Some firms are offering a number of intriguing markets as part of the Brexit betting category. If you think that the UK will re-join the EU once they have left, it is possible to obtain odds of 5/6 from Betfair and Paddy Power to re-join the UK by the year 2027. Will there be another referendum before April 2019? Paddy Power also offer 11/5 for such a scenario. This is a very popular market with plenty of firms offering prices on a plethora of candidates. This is particularly appealing to those punters that prefer a long drawn out end game and like to read current affairs on a regular basis. Got your eyes on a young and ambitious cabinet secretary? Go check his or her odds and you might be on to a hefty price for future Prime Minister. 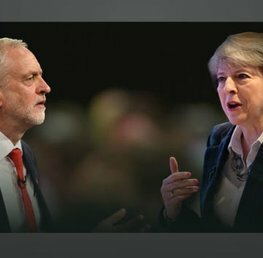 At the time of writing, high profile candidates such as Jeremy Corbyn can be grabbed at odds of 5/1 (Coral) or Michael Gove 10/1 (Coral). However, take a look down the list and you’ll seen names that have been bandied about in various circles such as Yvette Cooper (100/1 Coral), a potential Labour leader or even Amber Rudd former home secretary (recently readmitted back into the cabinet) at enticing odds of 33/1. 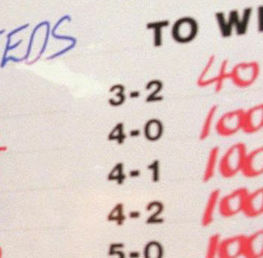 Plenty of value to be had on betting scenarios that are not extremely unlikely. A slightly misleading market in a way as the Democrats are nowhere near establishing who their candidate is going to be! Nevertheless, Donald Trump is the clear favourite at 13/8 (Betfred) and this is not surprising considering he is the only declared contender! Therefore, the market for betting on the next Democrat leader is a fascinating affair with a number of names being passed around but no firm decision anywhere in sight. Kamala Harris has held favouritism for some time at 11/2 (Betfair, Paddy Power) but there are some enticing odds further down the list including Oprah Winfrey at 33/1 (Betfred), Michelle Obama also 33/1 (Coral) and who could rule out Hilary Clinton trying for revenge against Trump also at 33/1 (Coral)? Who are the best bookmakers to bet on political events? That really depends on which politics betting market you’re interested in. Not every bookmaker is following all the markets however Betfair seem to be the most consistent in terms of offering the most markets whether that be European, USA or UK politics. Paddy Power have a strong dedicated page to Brexit Specials with a variety of scenarios on offer.